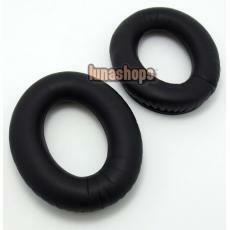 Cushions align with mounting posts inside the headphone earcups, then snap easily into place. 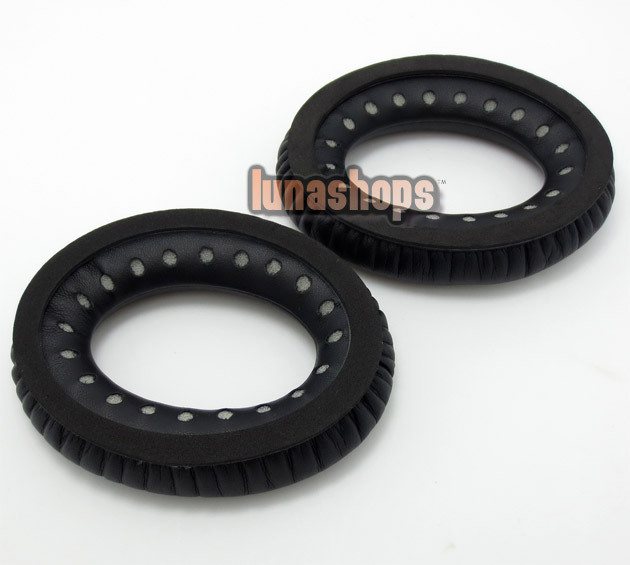 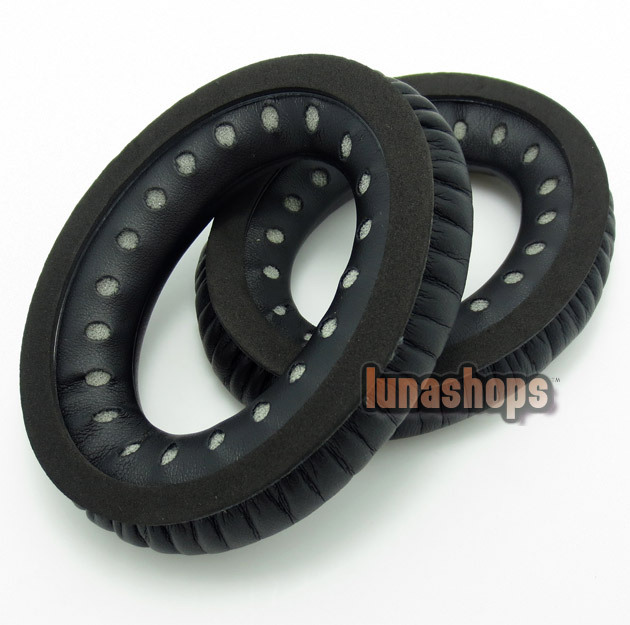 This is a new replacement ear cushions for Bose® QC® 2 & QC® 15 headphones. They are NOT made by Bose Corp, does not bear any trademarks that owned by Bose Corp and the seller is NOT affiliated with Bose Corp.